Kosovo Polje (Serbian: Косово Поље) or Fushë Kosovë (Albanian: Fushë Kosova) is a town and municipality located in the Pristina district in central of Kosovo. According to the 2011 census, the town of Kosovo Polje has 12,919 inhabitants, while the municipality has 33,977 inhabitants. The town is situated in central Kosovo, some 8 km south-west of Pristina, the capital of Kosovo. Itis served by Fushë Kosovë railway station. 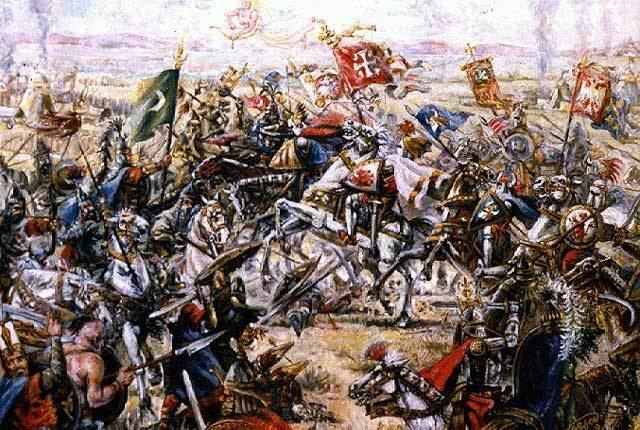 Kosovo Polje was named after the Kosovo Field of the 1389 Battle of Kosovo. The settlement of Kosovo Polje was established in 1921 during the Kingdom of Yugoslavia (see Colonisation of Kosovo). Prior to the 1999 Kosovo War, the town of Kosovo Polje had, according to the figures of the Federal Statistical Office in Belgrade from March 1991, a total population of 35,570 inhabitants, while the ethnic makeup was 56.6% Albanian, 23.7% Serb and 19.6% from other communities. Kosovo Polje saw considerable violence before, during and after the Kosovo War. In December 1998, Serbian deputy mayor of Kosovo Polje Zvonko Bojanić was executed by members of the Kosovo Liberation Army, despite taking a moderate line on Serb-Albanian relations. At the war's end in June 1999, most of the Albanian population returned while many of the town's Serbs were expelled. The remaining Serb population found themselves in an enclave in an Albanian-dominated region. 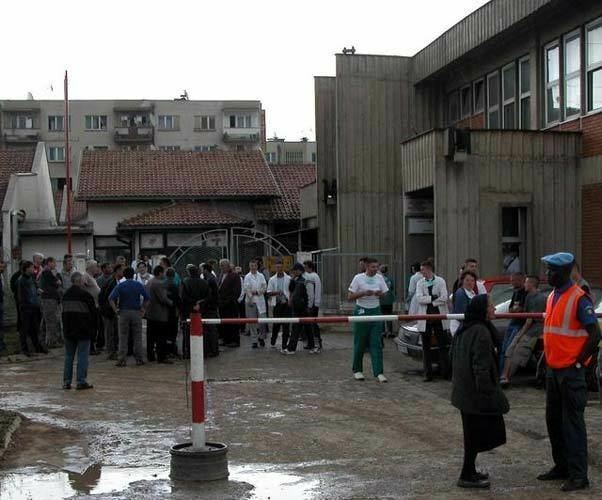 Thousands of Serbs and Roma from other parts of Kosovo, who had fled their homes, took refuge in Kosovo Polje, where a large refugee camp was established. Ethnic tension flared repeatedly in the years after the war and a number of Serbs were killed by Albanian nationalists. Under this continuing pressure, the Serb population of Kosovo Polje shrank steadily until, by July 2002, the newspaper Blic was reporting that only 550 Serbs remained in Kosovo Polje. The town was seriously affected by the March 2004 unrest in Kosovo, which saw almost all Serb inhabitants expelled and their homes burned down. A number are reported to have returned since then and at least some of the destroyed properties have been rebuilt by UNMIK. 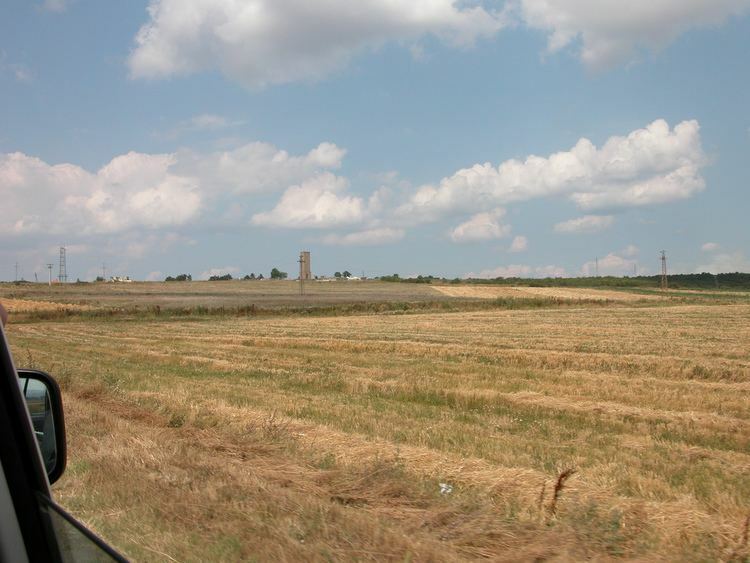 There are two magnesium mines operating on the territory of Kosovo Polje: Goleš and Strezovce. According to the last official census done in 2011, the municipality of Kosovo Polje has 34,827 inhabitants.